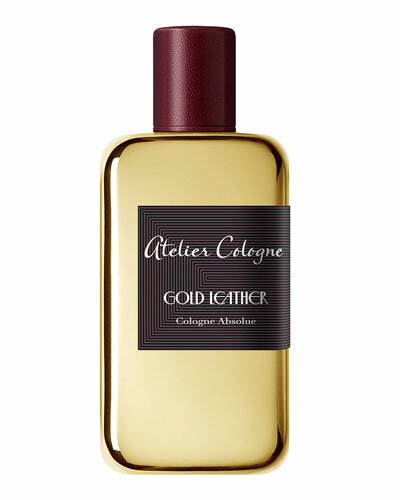 After working together in luxury fragrance houses in Paris and New York, Sylvie Ganter and Christophe Cervasel launched Atelier Cologne. 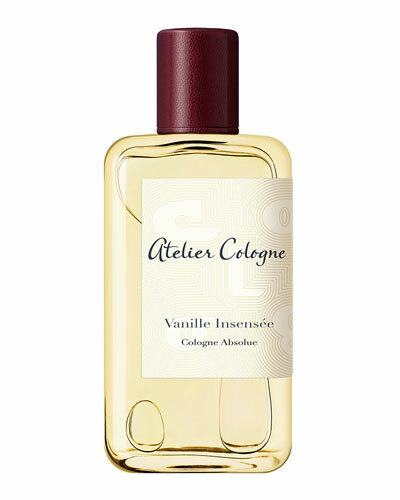 The Cologne Absolue, the brand’s tribute to the legendary citrus-oil-based concoctions, is blended by master perfumers with unmatched precision and care. 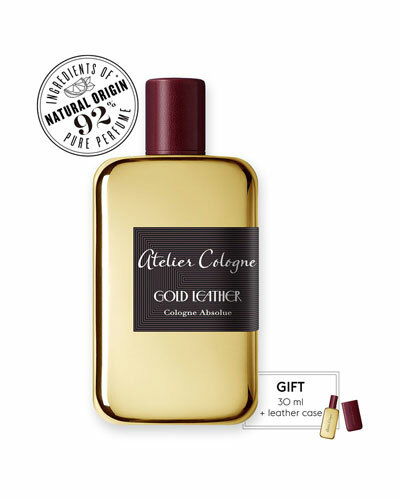 The Atelier Cologne collection features luxurious scented candles, travel sprays, body lotions, and the brand’s acclaimed Cologne Absolue in a number of captivating blends. 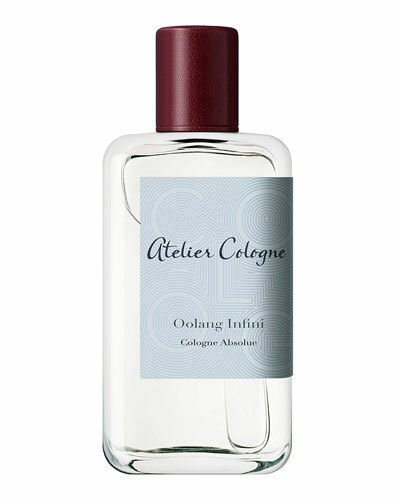 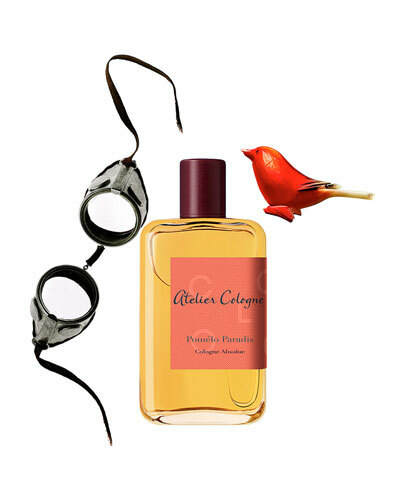 To add a personal touch, Atelier cologne travel sprays are offered in custom-engraved leather sleeves. 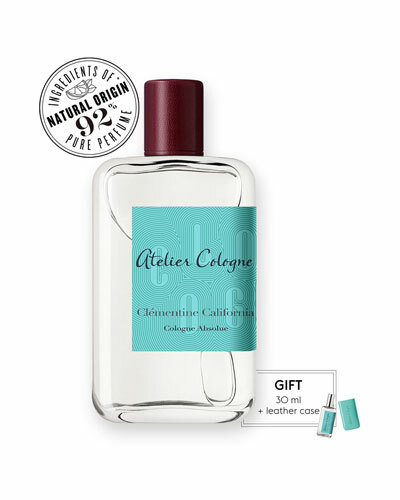 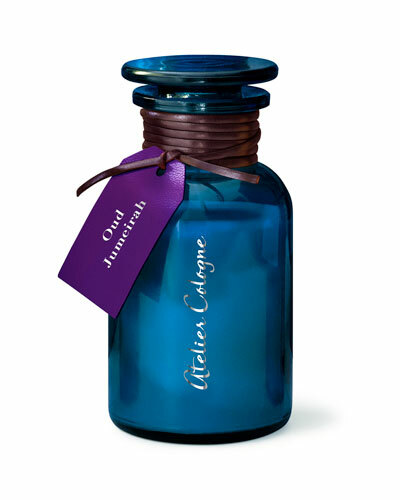 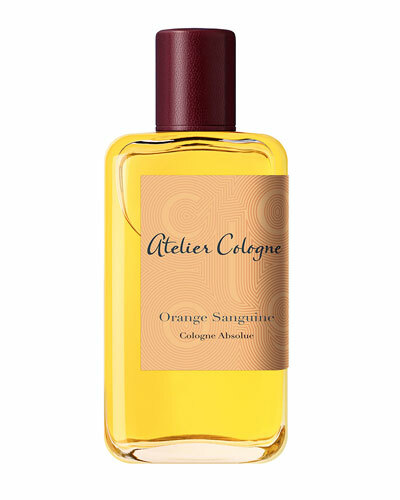 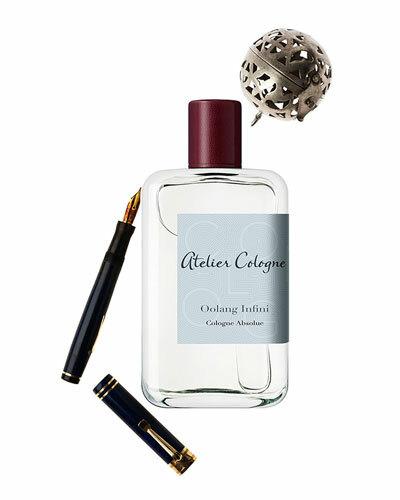 Neiman Marcus offers a great selection of Atelier Cologne perfumes, candles, and more.